Music composer and singer Anu Malik, who was judging the reality singing show Indian Idol Season 10, was suspended on Sunday by Sony Entertainment Television amid allegations of sexual misconduct. Multiple women have validated the allegations against Malik. The latest person to support the charges is Alisha Chinai. 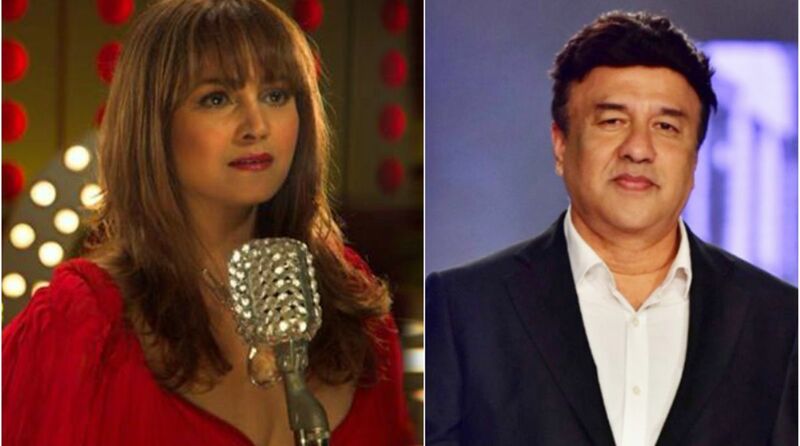 “Every word said and written about Anu Malik is true,” the singer told Deccan Chronicle. Recently, former Indian Idol assistant Danica D’Souza opened up on the issue and said Malik had an image of a ‘tharki’ and that when her colleague went on to narrate the incident to the production house, everyone turned a blind eye.